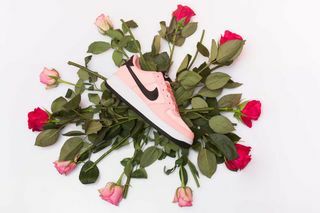 Key Features: The sneaker’s leather upper is done up in a light pink, with black accents on the tongue tag, heel, and Swoosh. 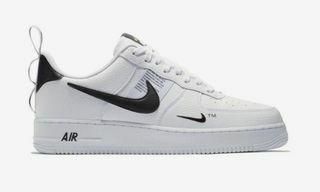 The midsole stays while, while the outsole is a contrasting black color. 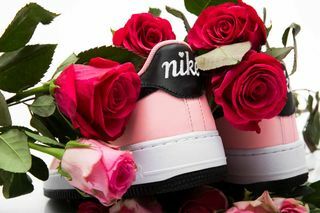 Editor’s Notes: Nike is gearing up for Valentine’s Day this year with a special release of its iconic Air Force 1 silhouette. 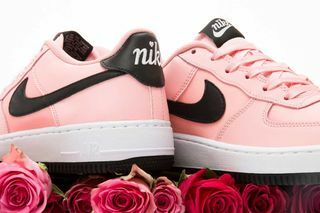 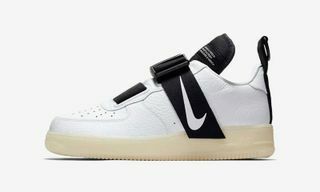 To celebrate the occasion, the Swoosh has draped the Air Force 1 in a light pink upper with white and black color blocking serving up a welcome contrast. 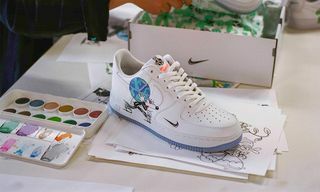 Additional details include “Nike” printed across the heel with a heart-dotted “i” to really underline the Valentine’s Day theme. 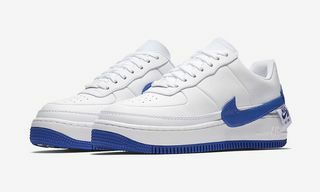 This particular release is for the small-footed sneakerheads, coming exclusively in Grade School (GS) sizes. 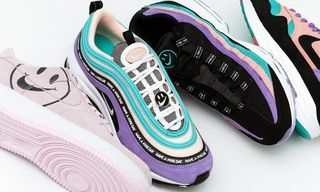 While Nike has made a concerted effort to serve up stronger women’s releases over the last year (Aleali May’s Jordan collaborations and the “1 Reimagined” pack both come to mind) this release defaults back to the slightly controversial “pink is for women” mantra. 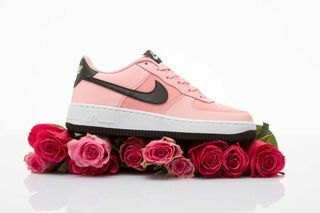 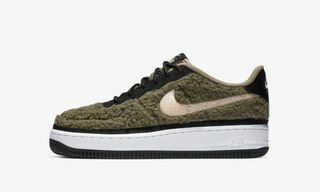 Of course, with the occasion being Valentine’s Day, the choice in colorway is understandable. 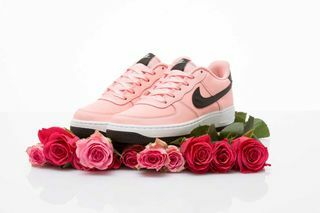 If you’re not copping for yourself, you might want to cop for that special someone.